For all the Android Geeks out there, what’s more exciting than getting to know that your phone has got latest CyanogenMod build? Well, we are talking about the latest CyanogenMod 14.1 Nightly Builds that have finally arrived for devices like Google Nexus 5, Moto X Pure Edition, Nextbit Robin, Oppo R5/R5s, Oppo R7/R7 Plus and LG GPad 7 LTE. 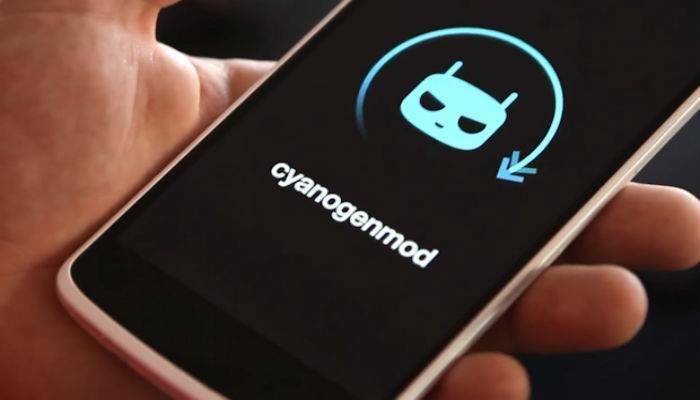 There is absolutely no doubt that CyanogenMod ROMs are the best custom ROMs out there and after every new Android version release, users wait for CyanogenMod to release their own ROM based on the latest Android. This time, the CyanogenMod 14, based on Android 7.0 Nougat released for several devices. As Google revealed Android 7.1 with the Pixels, CyanogenMod developers too, started working on a new version based on Android 7.1.